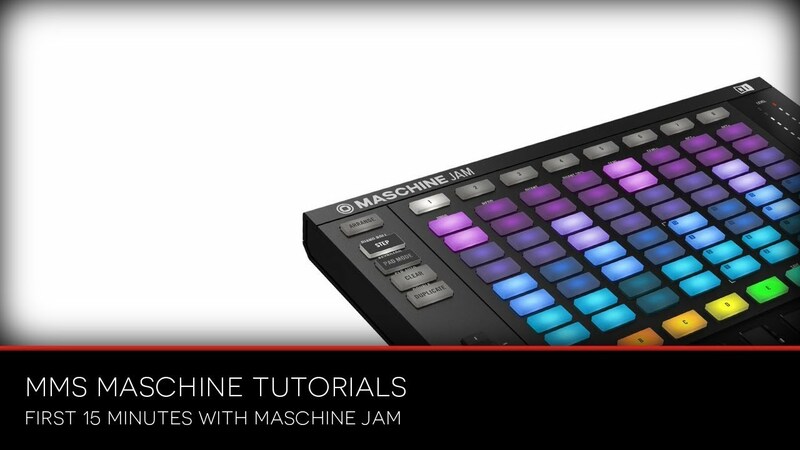 In this video Tom Lonsborough demonstrates starting a project with the new Maschine Jam hardware- including step sequencing vs recording live, and sound design using the touch strips to control Massive parameters. SEM (School of Electronic Music) rebranded from MMS (Manchester Midi School) in 2017. Same school, same good vibes and a lot of exciting things planned.